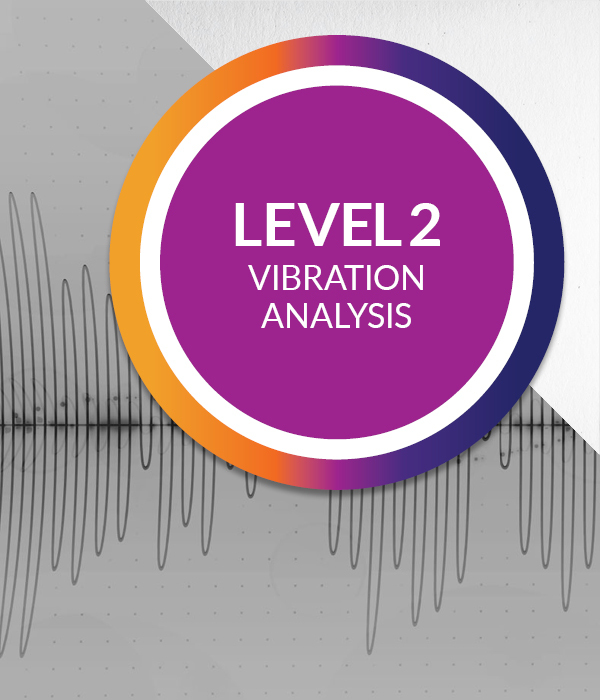 The Vibration Analysis Level 2 course is intended for personnel who have at least 12 months vibration analysis experience, and who need to be able to take good data (and decide how the data collector should be set up); analyse a range of fault conditions; and understand balancing and alignment. Anyone who wants to be capable of confidently diagnosing a wide range of fault conditions, correcting certain conditions, and taking accurate measurements, needs to take this course. A minimum of six months experience performing vibration analysis and a good understanding of the fundamentals. Level 1 Vibration Analysis training is highly recommended. 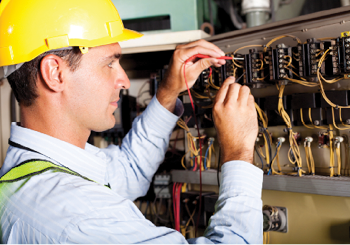 Note that 18 months experience is required in order to become certified.